Kindly help to share some advice & comments on attached photos. 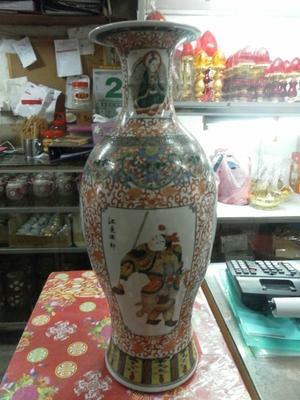 A Vase that was pass down from Grandmother 30 yrs ago. 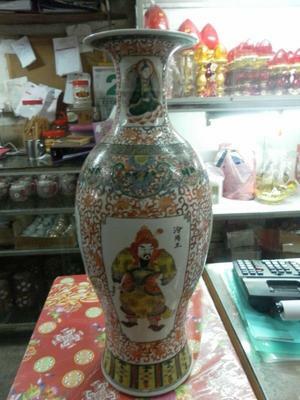 Does the vase & marking looks real? Thank You Peter for prompt advice. The mark is apocryphal. 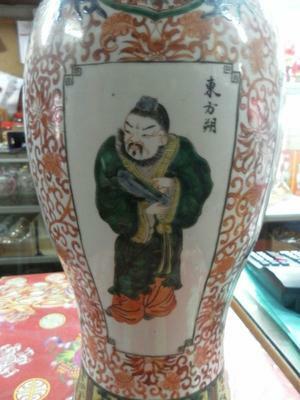 The vase is likely from the second half of the 20th century at the most. 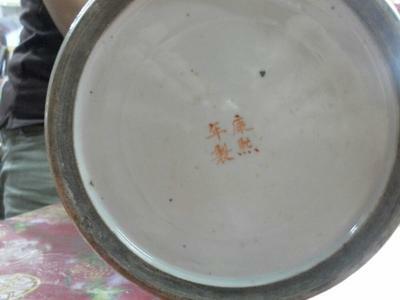 The foot rim looks as if it was darkened to make it appear older.